Do you have any doubt about the assembly of any product? Do you need more details about our lockers? Would you like to get to know better our company? 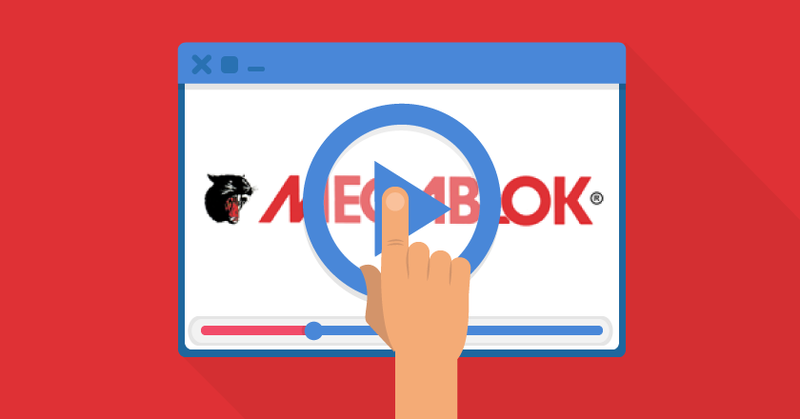 Megablok launches a new video section, at which you can find answers to these and many other questions and which is directly accessible through the main menu of our webite by any device. It is about contents in which, for example, you can get to know the fundamental columns of the company and where, especially, you can follow the assembly instructions of our products. Thanks to the detailed infographics in 3D, available in five different languages, any doubt will be resolved. We invite you to visit the section and not to lose sight of it, as it will continue to grow and to be actualized with new multimedia contents which will be published periodically.